Fighting bad guys? 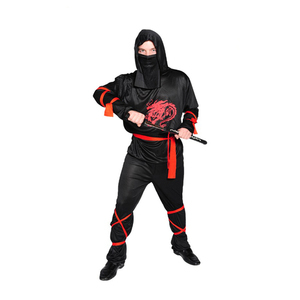 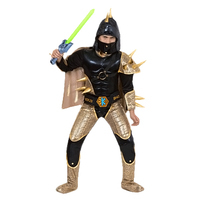 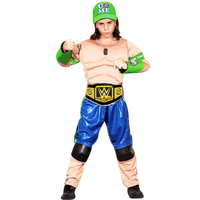 No problem for a kid wearing this Ninjia Warrior Costume. 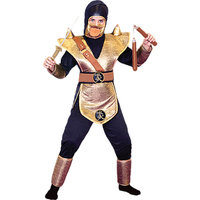 It's designed for a child training to become a true shinobi warrior and it makes villains shake in their boots. 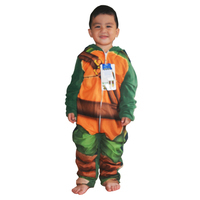 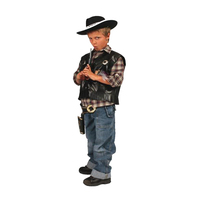 We have to warn you though, once your child puts this costume, he may spend most of his days hiding in the shadows and striking when evil doers least suspect it. 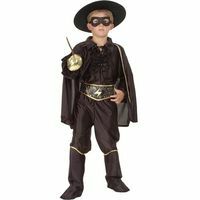 If he catches you sneaking one of his cookies from the snack cupboard, justice will be swift and silent!